The wait is finally over! 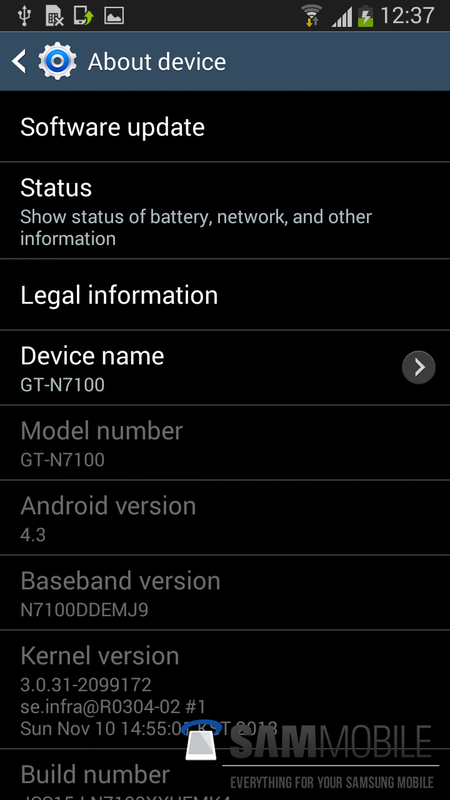 Samsung has just started rolling out Android 4.3 update for the Galaxy Note II LTE (GT-N7105). 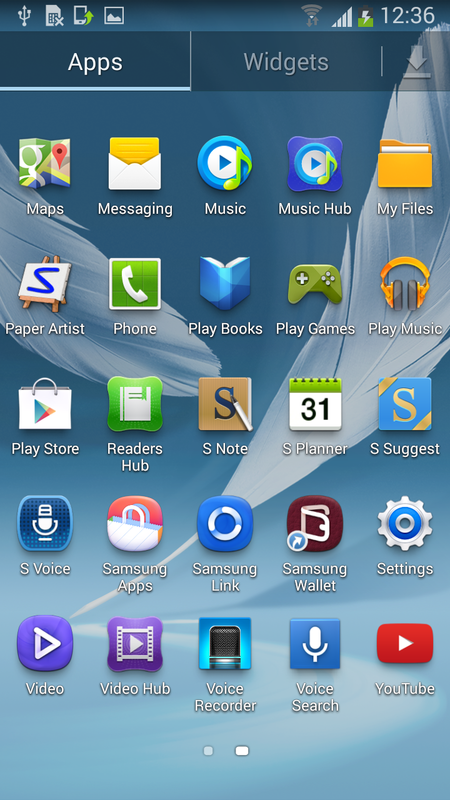 It’s been a long time since Samsung updated the Galaxy Note II to a new version of Android. 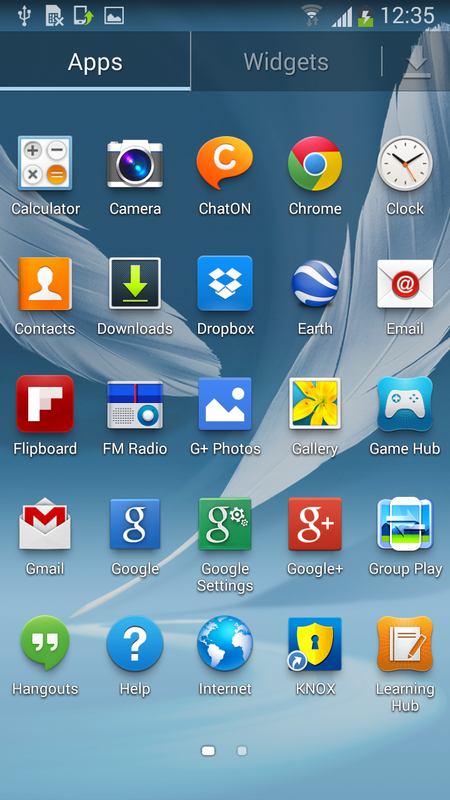 The Galaxy Note II launched with Android 4.1.2 Jelly Bean out of the box and even today the Galaxy Note II is running the exact same version of Android. Samsung never updated the Galaxy S III and Galaxy Note II to Android 4.2.2 and even also never internally tested a single Android 4.2.2 build for the Note II. 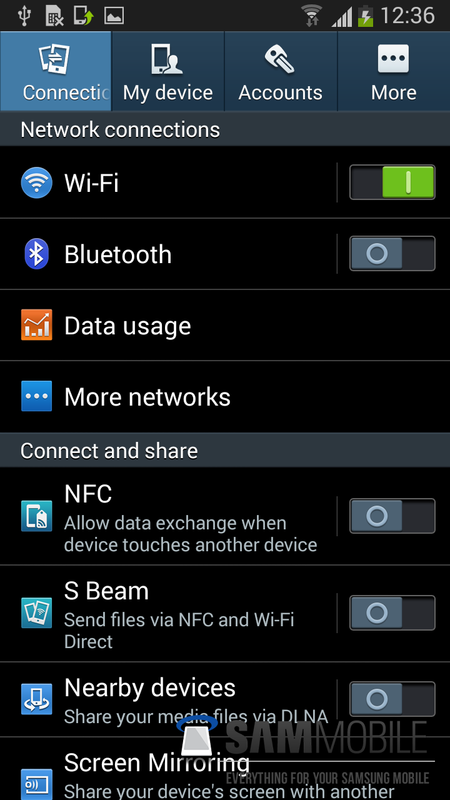 To update your Galaxy Note II LTE to Android 4.3 Jelly Bean, connect your device to your computer and use Samsung KIES or simply use Samsung’s OTA service. 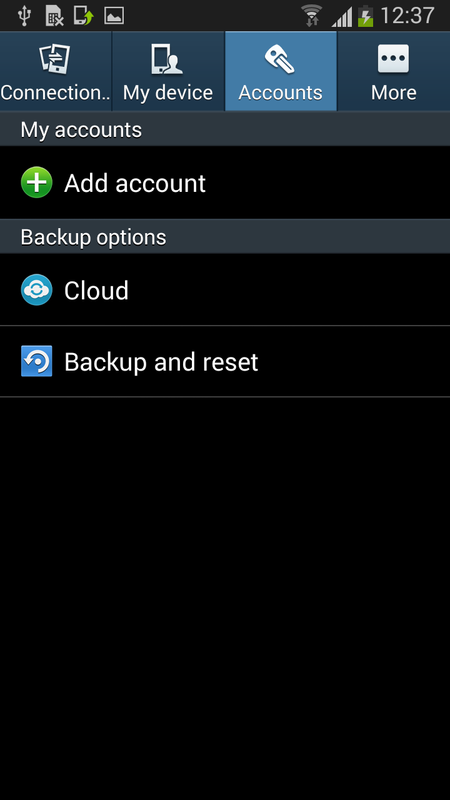 To download and install the firmware via OTA, go to Settings > More > About Device > Software update > Update. 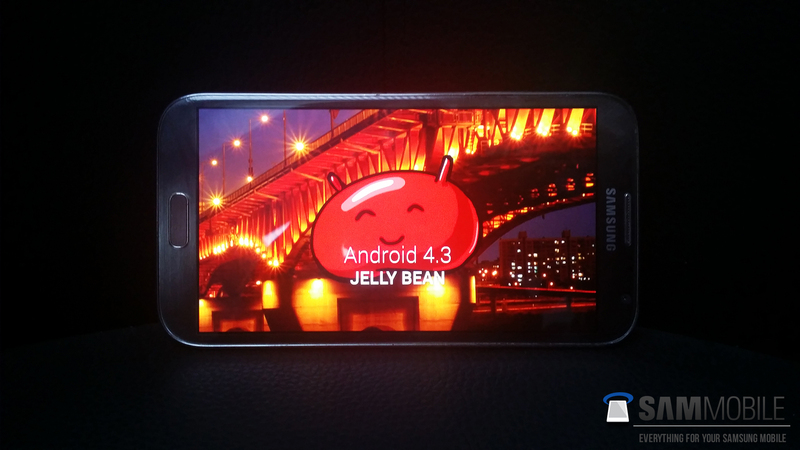 All new Android 4.3 Jelly Bean Firmwares for the Galaxy Note II LTE (GT-N7105) are present in our Firmware Section, as well. You can use our Firmware Section to manually update your device if for some reason you can’t officially update your device via Samsung Kies or via OTA as you might be using a Custom ROM or if your country has not yet received the Android 4.3 Jelly Bean Update. 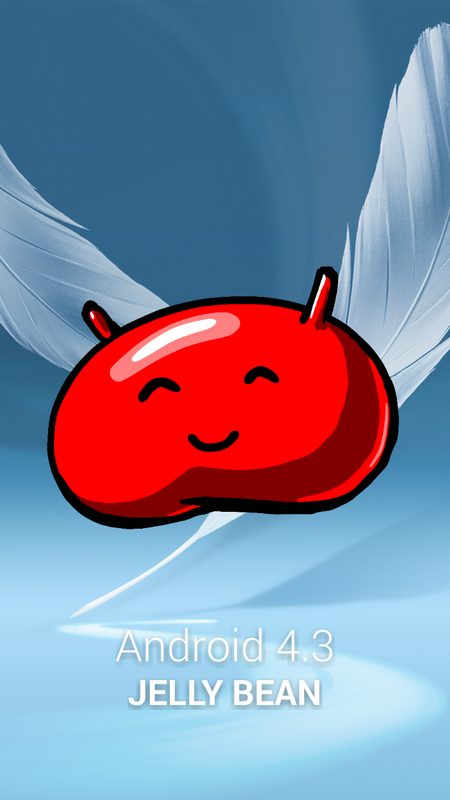 Also, bookmark this page as we will keep this page up to date with the latest information on countries and carriers releasing the Android 4.3 Jelly Bean Update. When does it arrive to KSA? Hi guy’s! 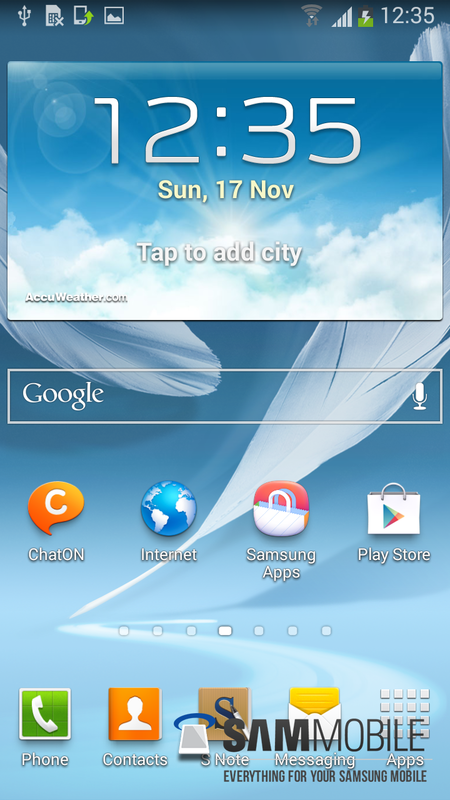 After updating my Galaxy Note II (GT-N7105) for android 4.3 Jelly Bean I have detected an issue, the screen turns on every minute. Can anyone help me solve this problem? 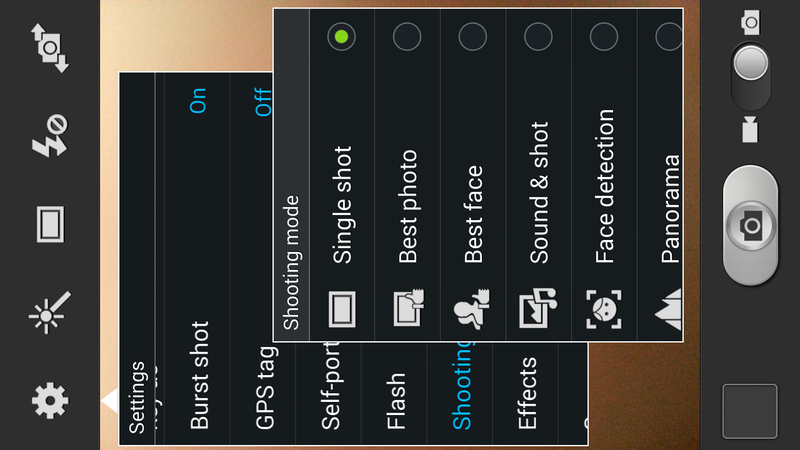 I’ve checked all the settings on my device but can not find the problem. 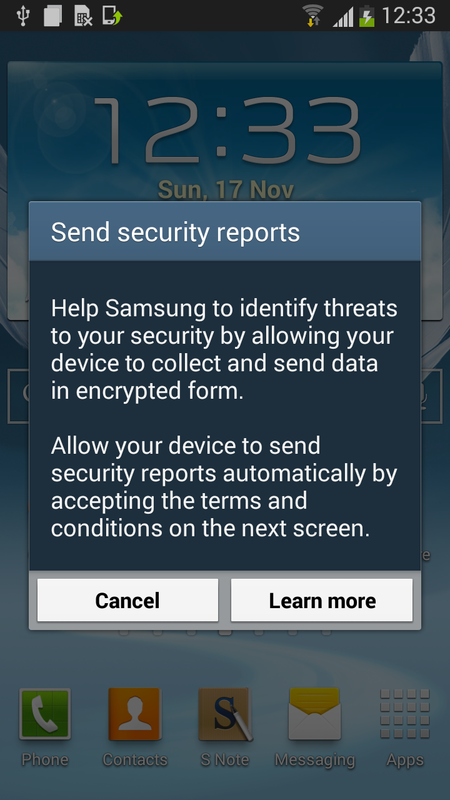 before upgrading my galaxy note II does not happen. Will this issue be a bug????? Have anyone got this problem? thanks so much guys! it work’s like a charm and I love the never before seen sharpness of the display. Just one question: How does the “Country” affect experience, and can it be changed? 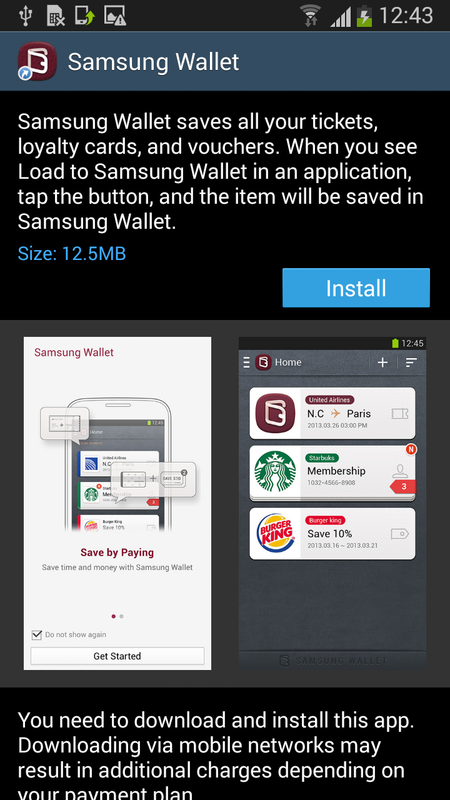 I have an app which refuses to download from Google Play, and shows other strange behaviour. Do I need to flash again once a version for my actual country is available? Wondering why it hasn’t been released in any other countries since this first release? I was wondering the same thing myself. I have been running it on my phone in Australia with no issues. Yep it’s working great for me in Australia too, and I added note 3 wallpapers from the app store to make it look like new. 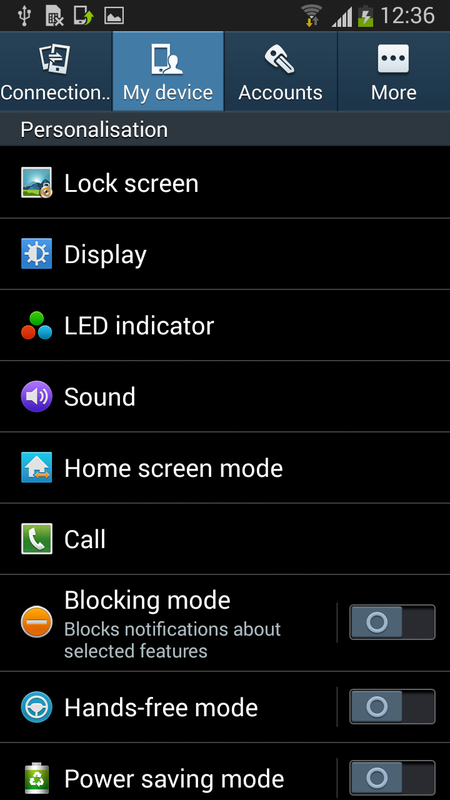 Can I install 4.3 Indian (IDU) firmware in United Kingdom’s (BTU) NOTE II ??? 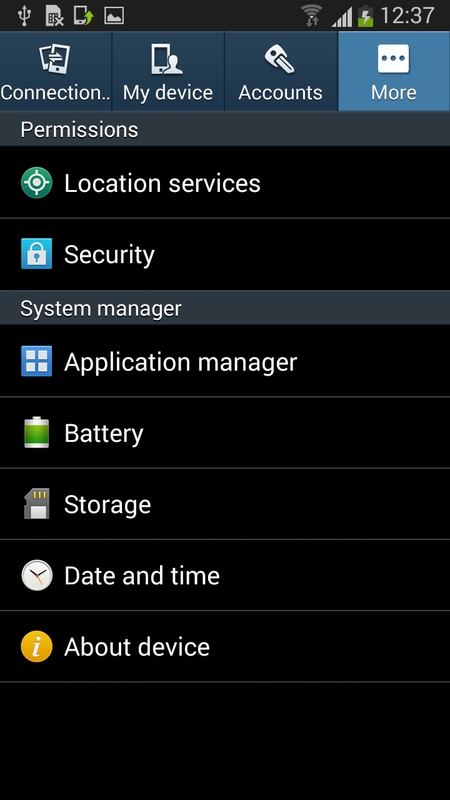 How can root this version of android 4.3? 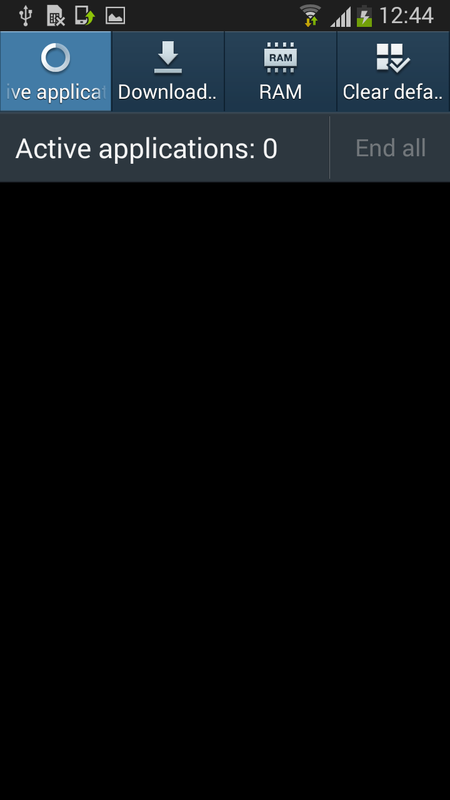 I used CF-Root-Auto t0lte-t0ltexx-gtn7105, but nothing, not root. 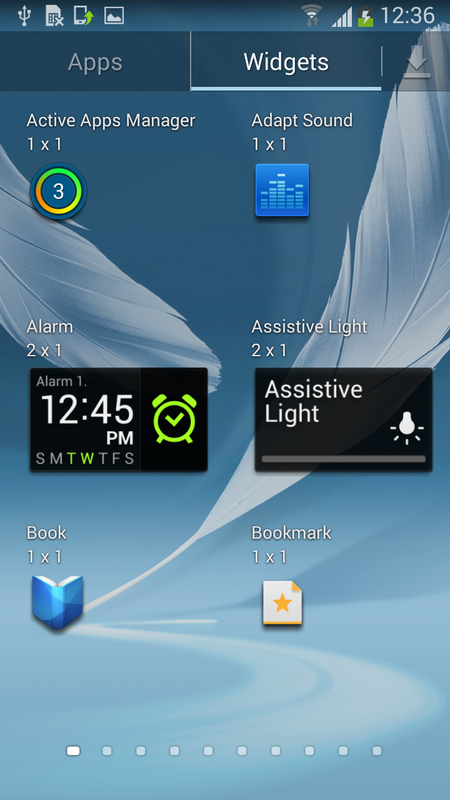 Is the galaxy note 2 (SPH-L900) Getting an update? I hear all these other versions getting theirs what about the sph-L900? So far it seem to be ok for me and it working fine & at the same time i have rooted my phone with 4.3 update. I will upload the download link for you guys to download with the root files so please wait, uploading time total is 5hours. Yes, the clipboard key/button on the keyboard is missing (that key on the left side of the space bar where you choose your favorite key to be there). 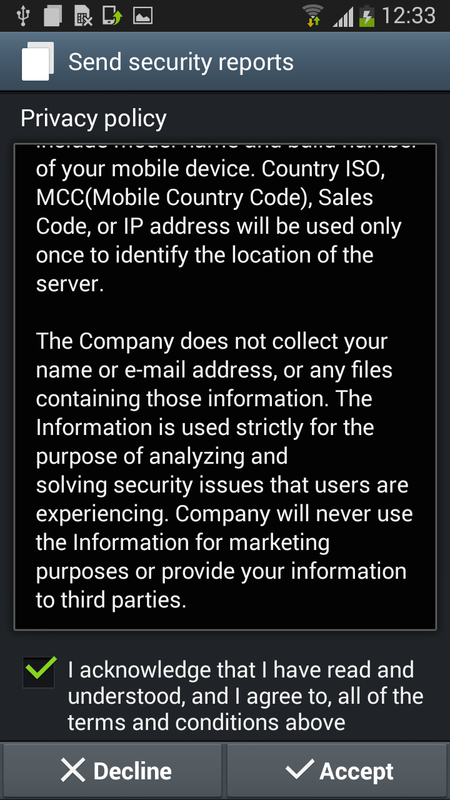 I have the clipboard only on some system apps, like messages and email, etc, but it shows only if I press a text field, like if i wanted to paste some text. Do you have that clipboard button on your new Samsung keyboard? 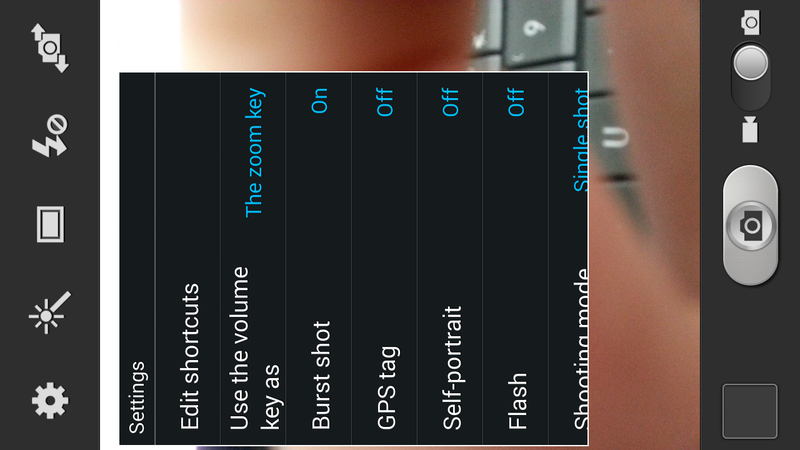 Same here on my SGS3 – that clipboard button is gone in 4.3. 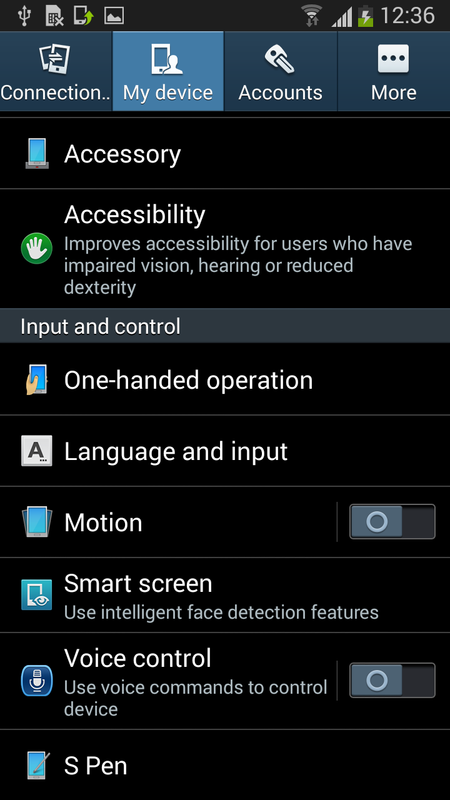 My wife’s S4 has it though – along with a few new features. I’m using it right now and there’s an issue with the sound. When i’m listening to music using playerpro it crash. The audio enhancement is being disabled aside from that everything’s smooth. I’m from PH. Gpu drivers update as per change log is great games runs very smooth. this will erase all files like test firmware? everytime i put the security code to download the update it tells me ..its wrong ….and iam very sure it’s right..so wats the proplem here !! 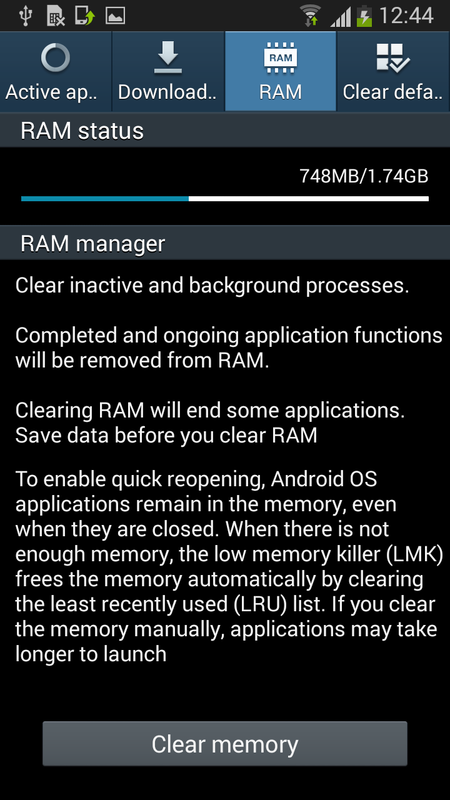 Just downloading the ROM now. Does anyone know if CF-Auto-Root-t0lte-t0ltexx-gtn7105.tar.md5 will root it? Yes it will still work, Tested and cfm! Well thanks for the good news, has this been tested by someone at Sammobile and for how long ? want to be sure it’s all good before I get it. Please can somone make a download mirror..I cant download from hot file..its always breaking and with no resume..please I need a download mirror as am almost out of data.thanks. Does anyone know a good fast mirror for 1.1GB file? I’ll happily upload it if they do. open a dropbox account and drop there. screenshots from a n7100 your getting n7105 owners worried…… download is taking forever. when the update 4.3 for sgh-i317M??? Is finish the update for Galaxy note1???? 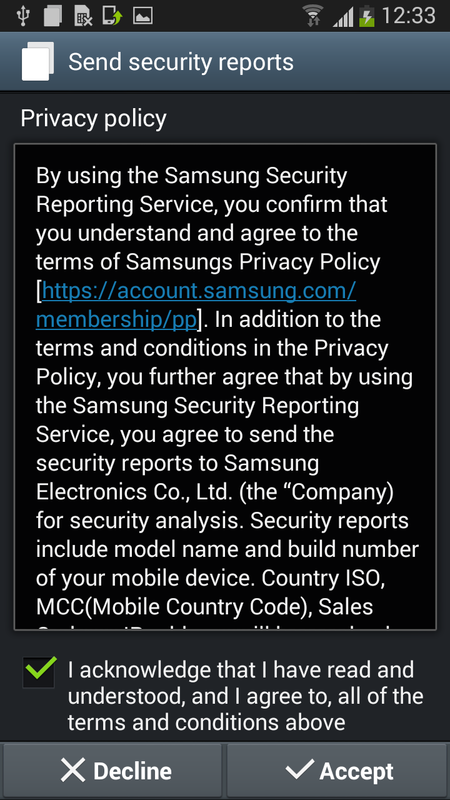 WOW There were many leaked versions for Note2 N7100, many N7105 guys were crying, but 1st official update has come to N7105 that too without New S-Pen features (Air Command)…Gr8 Samsung…..
Never turn to Samsung again in future, this is my last Samsung gadget…. 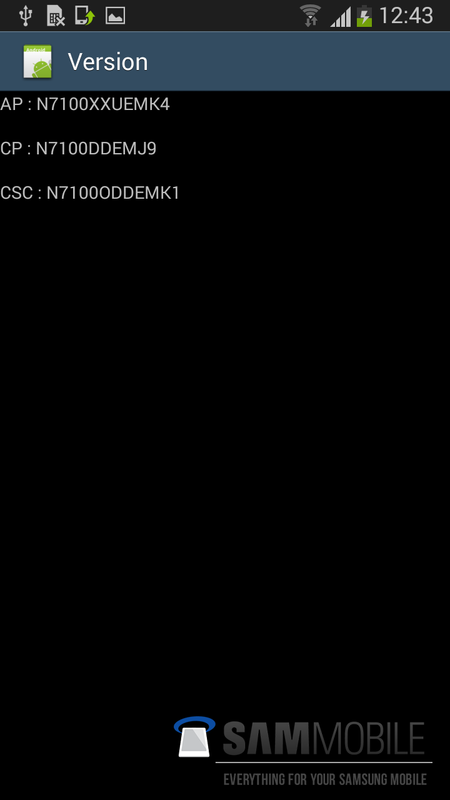 At least you guys with n7100 were playing with more than 1 leak. We with the n7105 were just waiting… Aren’t you being a little bit selfish?! 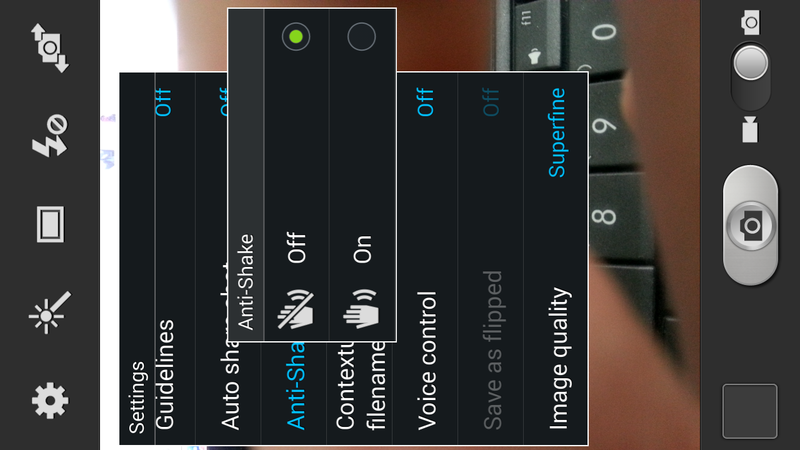 First off, Air Command is an exclusive Note 3 feature. Samsung’s not going to kill the Note 3 by giving the Note II the exact same feature..
Also, it may be limited to hardware, but I doubt it..